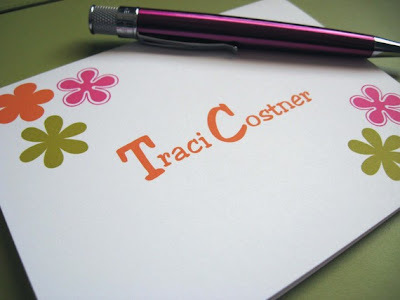 The Collected Interior: Frugalicious Friday & A Giveaway...Itsy Bitsy Paper! 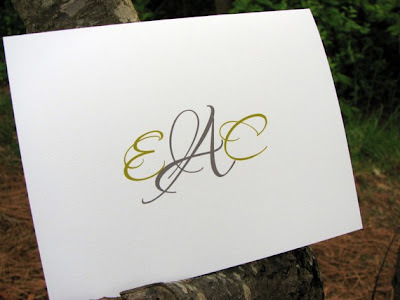 Frugalicious Friday & A Giveaway...Itsy Bitsy Paper! Wahoo...it's Friday! Welcome to the 51th edition of Frugalicious Friday...this day is all about sharing your fabulous, thriftiest most frugalicious home decor finds! And if you revamped your find in an fab craft or Diy project...well tell us about that too, we can always use a little extra Do-it-yourself inspiration! Here are the guidelines for this fun day all about style and $avings! And if you've still got questions...contact me and you'll see just how easy this whole linky party thing really is! For our Giveaway today...Itsy Bitsy Paper is offering a set of 15 note cards, including (and this is awesome) envelopes printed with your return address! Total value...$26.25. 1. Link up your Fabulous finds, crafts and Diy projects...and leave a comment. 2. Follow Finding Fabulous, if you haven't already...and leave a comment. Alrighty...2 comments and 2 entries, gives you two chances to win! So link up and give us the scoop on how you find fabulous...as always, I'll announce the Winner next week in our Frugalicious Friday Favorites post. Thanks for having the awesome party!! And giveaway! I love those notecards! thanks for hosting! :) great giveaway! Thank you for another great party!! the notes are too cute! I am a happy follower of yours ! Thank you for hosting another party!!! Just linked up...thanks for hosting. I linked up my Fabric Pumpkins and DIY Pedestal and Jute Balls! I am a new follower! And I am joining your linky party! Love your site! Hope you'll visit! I follow your blog on my blog list. Thanks for hosting and this fun give away! Thanks, Jane, you're the hostess with the mostess. So nice of you to find these great giveaways, too! Thank you for hosting I hope you'll stop by and enter the giveaway. I'm a follower. Those notecards are beautiful. Thanks for hosting! I can always use some fun note cards, who can't! I've been a follower for a bit now, I love your blog! 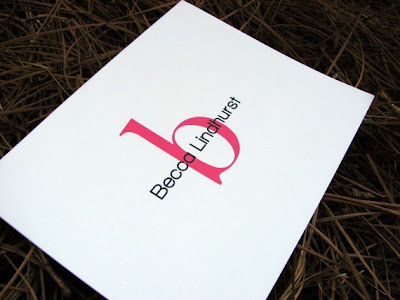 I especially love to check out all the Frugalicious Friday party links. There are so many talented people out there! Thanks for hosting the party. BTW love the tutu! it's my first time joining your party and already there's a great giveaway. Thanks so much! Thanks for hosting the party! Very cool fall projects! Of course I'm a follower!!! 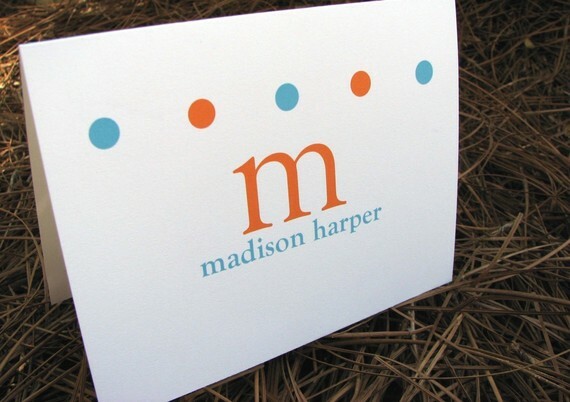 Those notecards are super cute! I linked up! I just became a follower and linked up for the first time! Beautiful blog. I can't stop reading.